Well it's that time of year for me to be thinking about a holiday, and soaking up some of that lovely sunshine that is around. I have been busy scheduling blog posts to go out while I am away and hopefully everything will tick along without me for a while. The Tuesday Tutorial will go out as normal each week ...just to keep you occupied and if there is anything that you wanted to know in particular then drop me a line and I will do my very best to show you how to use it. Please remember that you are very welcome to add any projects that you make, and would like to show off, to the Gallery pages on the Website. You will need to tell me something about how you made the card and also a little about you. I cannot accept one line submissions and they will not be added if you remain anonymous. So please let them know what you have done and be polite and add your name. Plus I need good quality photos too. The process is very simple and you can add four photos at any one time. Either the same card from four different angles ... or four different cards. You will create your very own page on my website and many people will read it. And they will want the answers to those questions and only you can answer them. I have also appeared several times in the last few weeks on Create and Craft TV and hopefully I will be back again later in the month. 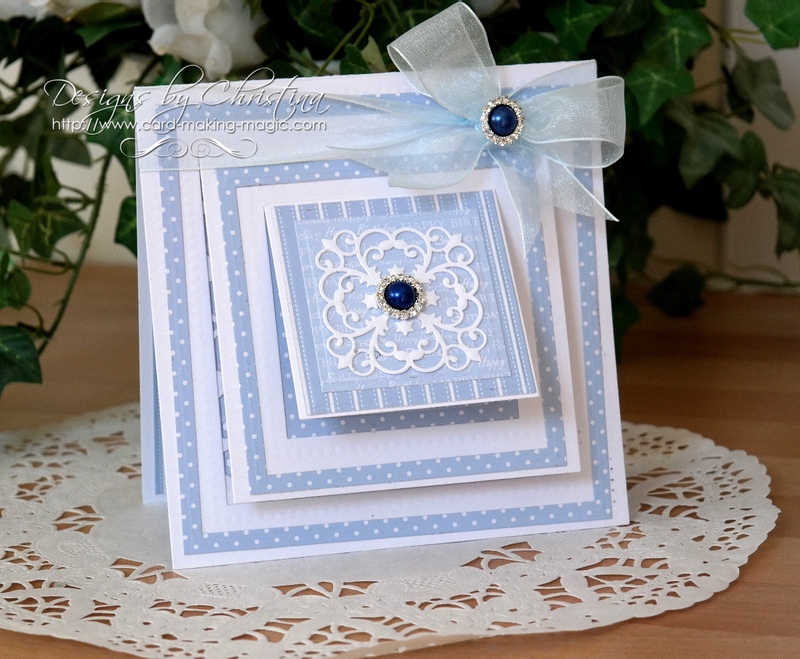 I will add dates and times to Blog posts as they happen and I hope you will join me as I show you how to make some really pretty cards with Spellbinders. My YouTube channel has grown once more in the last few months and I now have 28,412 followers. If you visit YouTube please let me know what you thought of the tutorial you have watched in the comments box below it.